Do BB creams work well as concealers? I wrote about BB cream as early as 2007 when it was relatively new in the market, but guess what? Until now, I haven’t actually tried them. I think the main reason is because while some people use BB creams as skin care, I choose to see BB creams as makeup and hence, the lack of enthusiasm. So the closest I got to test BB cream was with samples at the stores, and of course, my DIY BB cream. In addition, I was once told that BB cream is for those with bad skin condition and I don’t need it. The person who told me that BB cream was for those with bad skin condition was actually a store assistant from the Skin Food store. 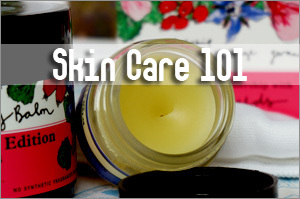 According to her then, BB creams work best for those with lots of skin blemishes. Well, at that time, I didn’t have any acne breakout so I guess my skin condition was indeed a lot better than now. So if what she said is correct, then BB cream should work well as a concealer isn’t it? Based on most of the BB creams that I’ve tested (on my hands mostly), I noticed that their texture fall into two groups – either light and lotion like or thick and creamy. In fact, the DIY cream that I concocted was of the former texture, because we had added quite a bit of water. It provided a very light and sheer coverage when I applied it to my skin, and served only to even out my skin tone but was not able to conceal my skin blemishes. To me, it was almost like a very light liquid foundation. No wonder some girls actually use BB creams as their tinted moisturizer or a light foundation because they seem to like the more natural finishing these creams yield. Some BB creams claim to be able to conceal dark under eye circles and dark spots but I can’t really comment extensively on that since I’ve limited experience with these products. Â My feel is that they probably work best to even out skin tone and cover up light blemishes. If you have really dark under eye circles and dark spots, these creams may only provide partial coverage. The reason I say this is because I recently tried two BB creams from Ecobeau; one is dubbed the Ecobeau BB Cream and the other is the Ecobeau BB Cream Plus. Ecobeau BB Cream is similar to liquid foundation and it provides a rather light coverage but EcoBeau BB Cream Plus is thick, creamy and dark, and provides a better coverage when blended. I tried using EcoBeau BB Cream Plus as a concealer to cover up my dark under eye circles and acne spots but noticed that the cream wasn’t able to provide a complete coverage. What I can say is that the Ecobeau BB cream even out my skin tone, and concealed the light spots. The darker ones were only partially concealed and if I want a better coverage, I would have to blend less, which will make my makeup look patchy and unnatural. Â However, the good thing I noticed about using BB cream as a concealer, especially for the under eye area is that it doesn’t make the area cakey or dry because the cream is more moisturizing than the typical concealer. Actually I kind of like using the Ecobeau BB Cream Plus for my under eye area as I noticed that there were less creasing from my powdered foundation. Well, perhaps some of you who have tested more BB creams can tell me if you have come across any that worked well for you as a concealer? 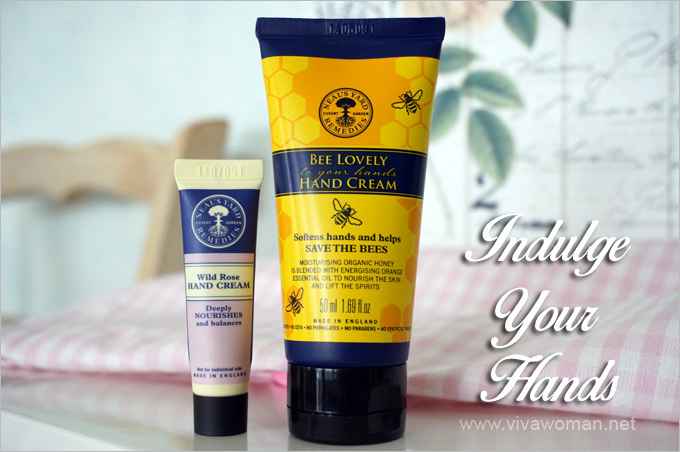 Neal’s Yard Bee Lovely & Wild Rose Hand Creams Some whitening creams can harm you Do we need special neck creams? Wild yam creams: Alternative to HRT? 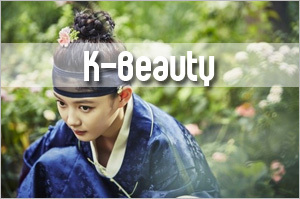 You know the story of how the actress used it after going through cosmetic surgery. To be honest, none of the BB cream we find today does that at all! It works more like a foundation and is not meant to have much coverage, not to mention as a concealer. Most of the BB cream in the market today have ‘new formulations’ such as containing properties that brighten up the face yada yada. But I feel that somehow the manufacturers have forgotten the initial use of the BB cream totally. Everything in the market are just gimmicks. Skin79 has released a BB concealer (note it’s concealer, not BB cream) and the coverage is quite OK. I’m still testing it out but I love that it has 2 shades in 1. A BB concealer? Sounds interesting. Will try to remember to check it in the stores next time. i don’t really get bb creams. have been using a tinted moisturizer before bb creams come around and well, a tinted moisturizer is a tinted moisturizer… bb creams tend to be a little thicker i guess, but well, it’s just a thicker tinted moisturizer? You’re right that it’s actually like a tinted moisturizer…some of them thicker. I guess it’s more like a marketing hype and pple going for it due to the novelty factor. Oh redness…yeah, I think that’s something it works well to cover. So far BB creams doesn’t work for me – neither conceals my imperfections nor covers my dark eye circles. And the shade is always too light/gives me a white cast. I guess it depends on the formulation…it’s kind of a trial and error and I’ve heard many ladies saying the same thing…hard to find one that works on their face. If the shade is right, the texture is not or vice versa. I sometime use BB cream to brighten my dull complexion. It is not as drying as other powdered makeup, which i like. 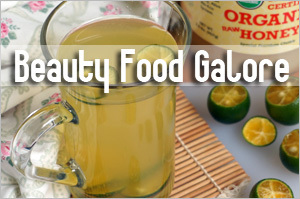 Yes, that’s something it can do…to brighten up the complexion and make it look more radiant. I think the right one works as a good face primer too. i have missha’s bb cream and i like it because it actually changes color to suit your individual skin tone. it has a different color on my skin than it does on my friend and we use the same shade. 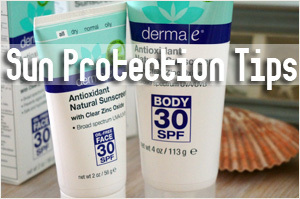 i havent noticed a change in skin but its SPF42++ which i love! Oh it changes color? 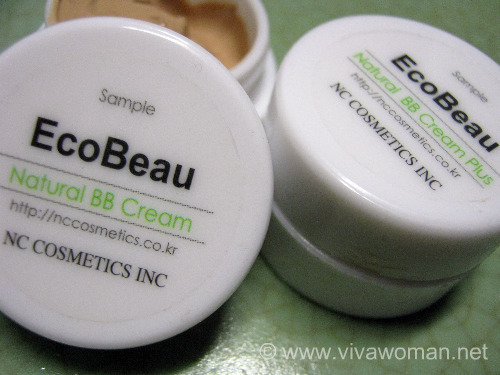 So interesting…I wonder if that’s what the Ecobeau BB Cream Plus is doing on my skin. It looks a little ashy grey when applied but after awhile, it seems okay and with my powdered foundation, the color is natural again. In truth I don’t really buy the BB cream trend bec sometimes the shades are off and they’re a bit difficult to spread. Plus some are really quite pricey. Thanks for the links…will have a look at them. 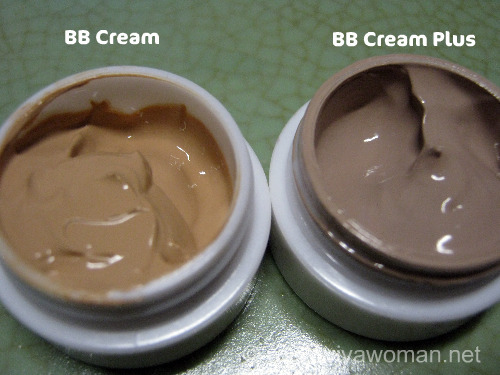 BB creams…urggh…it is extremely popular but for me, I have yet to find something I like. I’ve tried the Dr. Jart silver label, BRTC recover, and Missha perfect cover bb cream designed for oily skin/combin, for all of them, I find the coverage too heavy for my skin. Not to mention the former two bb creams are too pink for my asian yellow skin tone which again I don’t understand since these bb creams are from asian companies so shouldn’t they design bb creams that are formulated toward asian skin tones? Overall, I think you can use bb creams as concealers or spot treatments, that what I’m using my dejected bb creams as and I haven’t seen any side effects or breakouts yet. Yeah, I wonder why some of the shades cannot be closer to our skin tone too. As a whole, I don’t like the ingredients I see in most BB creams…too long. 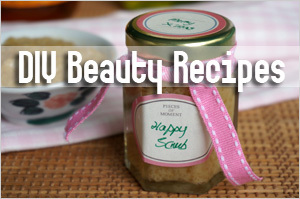 I’m trying this one out only because it has minimal ingredients and it’s a more natural formulation. 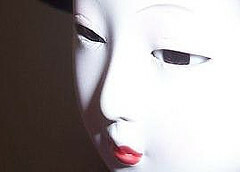 But I agree with you – I prefer to use them as concealer or spot treatment. 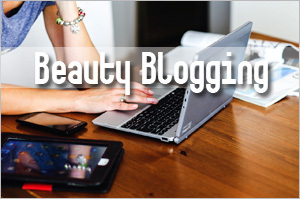 First off, not all BBs are the same in terms of coverage, texture and formulation. While some have really high coverage, others are really sheer. 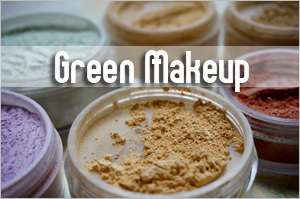 While some are more matte like liquid foundations, others are really moist and dense. I like BBs for the kind of finish they give … dewy, glowy but moisturized and natural … it doesn’t sit on skin like foundations nor does it absorb into skin like most tinted moisturisers. I think it’s better for undereye because it’s more moisturising. I think the yellow cancels out the purple in my dark eye circles. You’re right about the dewy look. I’m kind of liking the look now. I think choosing the right one can do some wonders to the overall makeup. I would love to like bb cream but alas, haven’t found one with the right color and coverage to suit me. BTW, I think Jayeon Miyin no longer conducts DIY courses?? Cos I don’t find it on their webby anymore. I’m not too sure about the courses…they were still conducting up to last year if I’m not wrong. My skin is allergic to the BB creams I had used so far. I will not bother to try anymore. I guess it’s too much trouble if you have to try too many…not to mention testing them might give you more skin problems, I’m only testing these cos they’re samples and the ingredients look friendly enough for my skin. 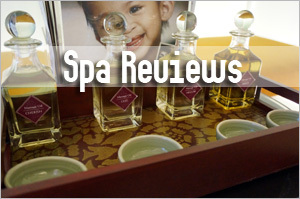 i’m currently using brtc with jasmine water and i like it so far. 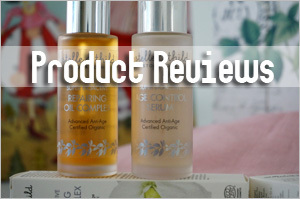 however, i’m very keen to try ecobeau since it claims to be a more natural alternative. i read that the bb cream plus is supposed to control oil.. do u think it’s safe to use around the eyes as light concealer? i hate having dry eyes and i certainly wouldn’t want to develop wrinkles because of it. I haven’t used it long enough to evaluate it properly but it doesn’t dry up the eye area cos my makeup don’t crease so much compared to when I don’t use it. But, with products like that as well as most concealers, I’m more worried about developing milia seeds. 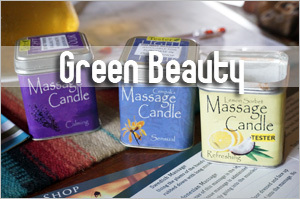 The ingredients in Ecobeau’s look okay enough so I’m taking a gamble.